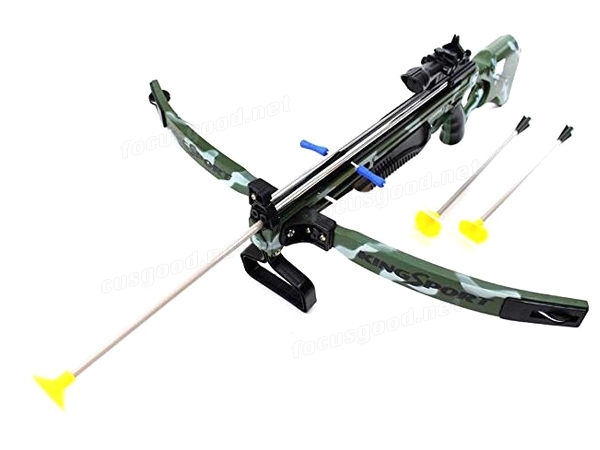 1.3 plastic arrows with suction cups on the tip! 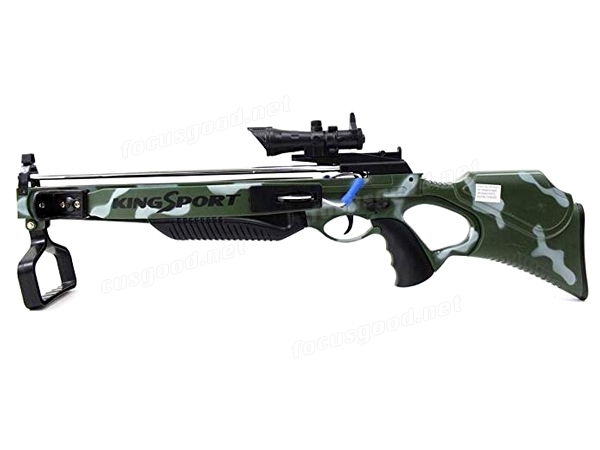 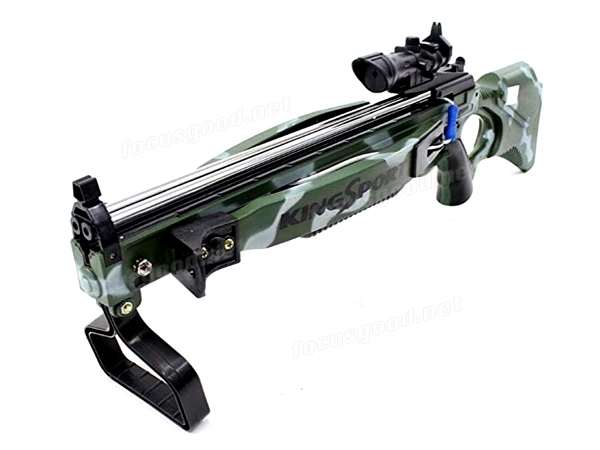 2.Made out of sturdy plastic and has a detailed green camo painting. 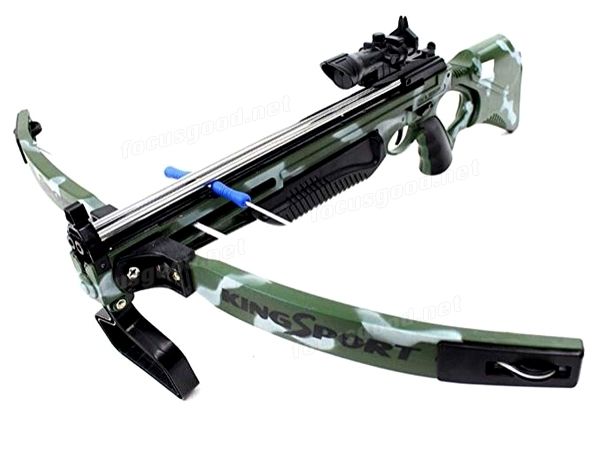 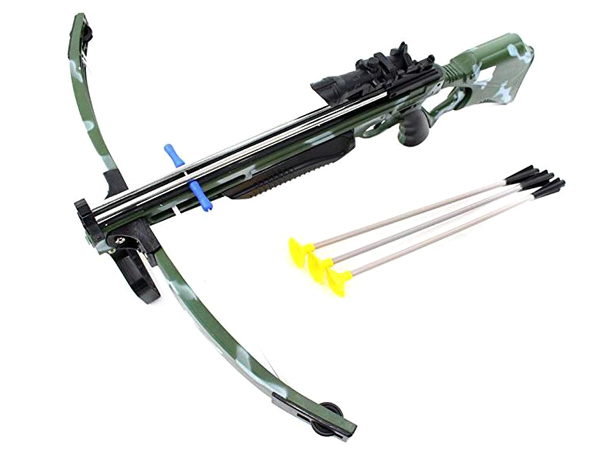 This amazingly realistic Deluxe Action Crossbow Set works just like a real crossbow!